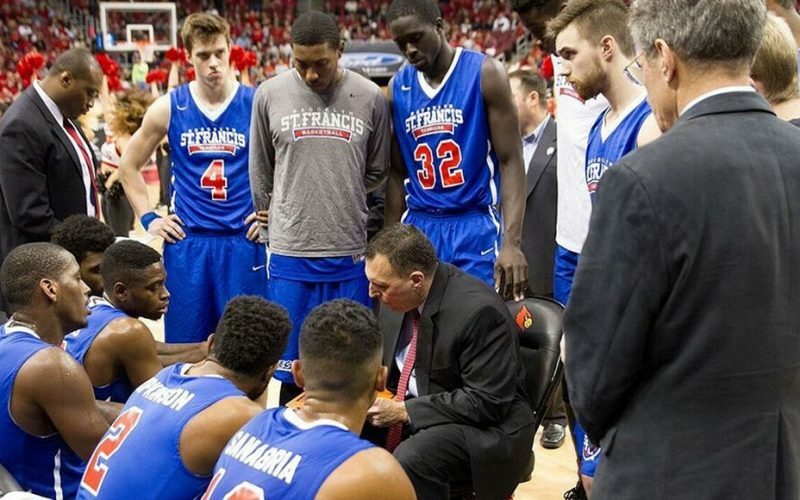 St. Francis Brooklyn Head Men’s Basketball Coach Glenn Braica announced that three standout student-athletes have signed National Letters Of Intent during the late signing period. 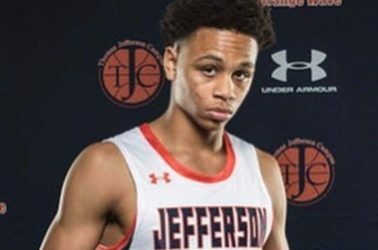 Guard Gianni Ford (Brooklyn, New York/Boys & Girls High School), forward Robert Montgomery Jr. (Gaithersburg, Maryland/Mount Zion Preparatory School) and forward Darelle Porter Jr. (Pittsburgh, Pennsylvania/Polk State Community College) will join guard Rasheem Dunn (Brooklyn, New York/Thomas Jefferson High School), who committed during the early signing period. The 6-foot-1 Ford averaged 18.8 points, 4.5 rebounds, and 4.1 assists during his senior year at Boys & Girls this past season. Regarded as one of the top shooters in the city, Ford increased his production to 25.0 ppg. during the Public School Athletic League playoffs. This past April, Ford scored 21 points in the Unsigned Hype Senior Showcase, which was played at George Westinghouse High School in Brooklyn. As a junior, he posted 19.7 points and 6.5 assists per game, while draining 35 three-pointers. 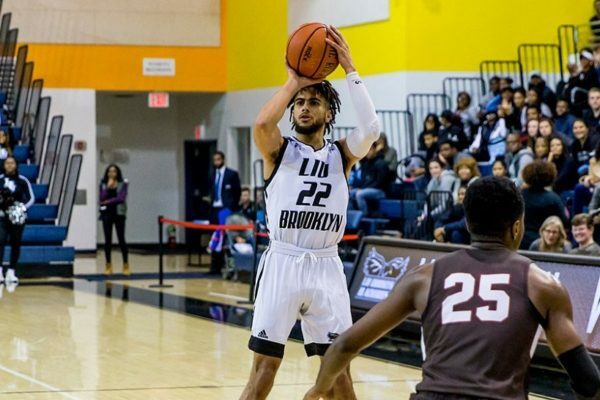 Ford was at the forefront of a team that finished 19-9 and reached the semifinals in both the PSAL Brooklyn Borough Playoff Bracket, and PSAL “A” Playoff Tournament. 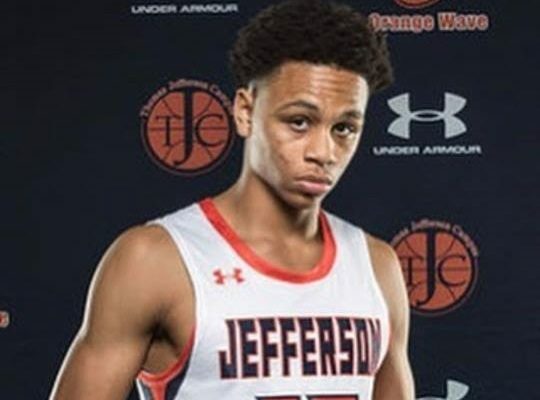 Montgomery Jr., a 6-foot-6 forward, produced 13.2 points, 10.0 rebounds, and 1.5 blocks per game at Mount Zion Prep in Baltimore, Maryland this past season. The stretch four attended Takoma Academy (MD) prior to his postgraduate season, where the athletic forward averaged 10.7 points and 7.0 rebounds as a senior in 2014-2015. In addition, he added a team-high 43 blocks and helped lead the squad to a 24-8 record. The 6-foot-5 Porter Jr. averaged 11.5 points and shot 46.3 percent from the floor this past season at Polk Community College (Fl.). Porter Jr., who also grabbed 135 rebounds and shot 83.5 percent from the foul line, was named a First Team All Suncoast Conference selection. 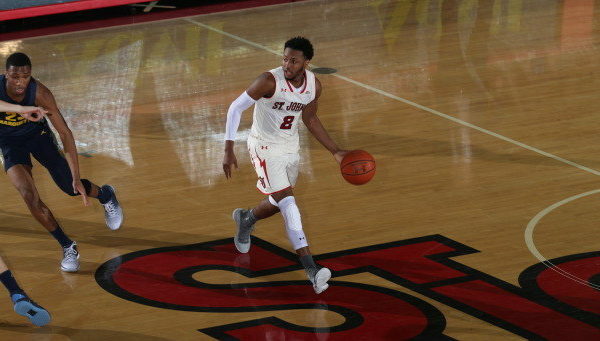 Prior to playing two seasons at Polk, he enjoyed a standout senior season at Barack Obama Academy of International Studies in Pittsburgh, Pennsylvania. Porter Jr., who will have two years of eligibility, poured in 21.9 ppg. and led Obama to the Pittsburgh City League Championship game. He was named the Player of the Year in the league and was tabbed as one of the Pittsburgh Gazette’s Fab Five players. His father, Darelle Porter Sr., was a 1,000 point scorer for the University of Pittsburgh and is the Panthers’ fourth all-time leader in assists. 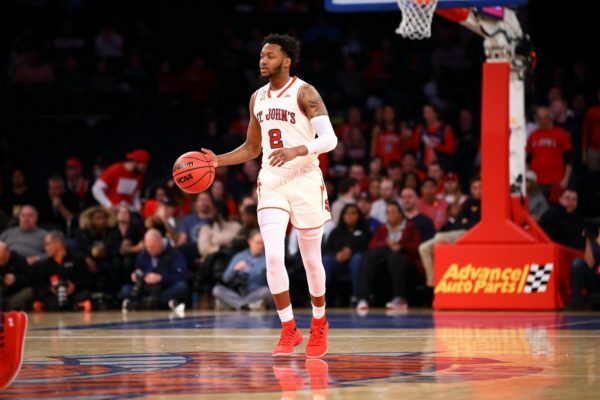 The 6-foot-2 Dunn helped lead Thomas Jefferson to their first PSAL Class AA crown in 62 years and the program’s first state federation title this past season. The playmaker averaged 16.0 points, 5.0 rebounds, and 4.0 assists, and was named the Co-Most Valuable Player after scoring 23 points in the title game at Madison Square Garden. Dunn also added 21 points in the Federation final. The Terriers finished in a three-way tie for second-place in the Northeast Conference standings this past year.